The Bahota Karam chant has the power to create prosperity and harmony. - Shop now and save with free Mp3 download! The Bahota Karam chant has the power to create prosperity and harmony. Bahota Karam is a chant that has the power to create prosperity and harmony. This album features the eloquent 12 string guitar and the devotional vocals of Livtar Singh Khalsa. It can be used as a meditation tool or as background music for work, play and sleep. 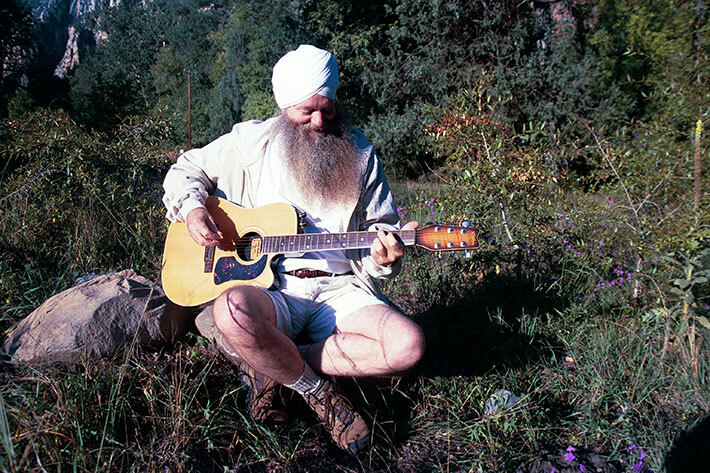 Livtar Singh Khalsa is one of the most inspirational songwriters and singers of the Khalsa musical heritage. His words combine personal insight with devotion to principals of higher wisdom. His words combine personal insight with devotion to principals of higher wisdom. His melodies and voice create a mood of sweetness and beauty. His songs of love and inspiration that have been sung by generations of spiritual seekers and his music is cherished and will be cherished for many more years to come.